If you couldn’t tell by now, I love every Disney princess and each of them holds a unique, special place in my heart. They are all very different and they each have something different for me to love. This weeks princess is Aurora. I love classic Aurora, she’s beautiful, kind, humble and basically the embodiment of the classic “Disney Princess”. I also really enjoy the music from the film. Sleeping Beauty has some really beautiful music reflecting the time in which it first came out and I love it. “Once Upon A Dream” has to be one of my favorite songs. Ever. And I love the interaction between Prince Phillip and Aurora there. 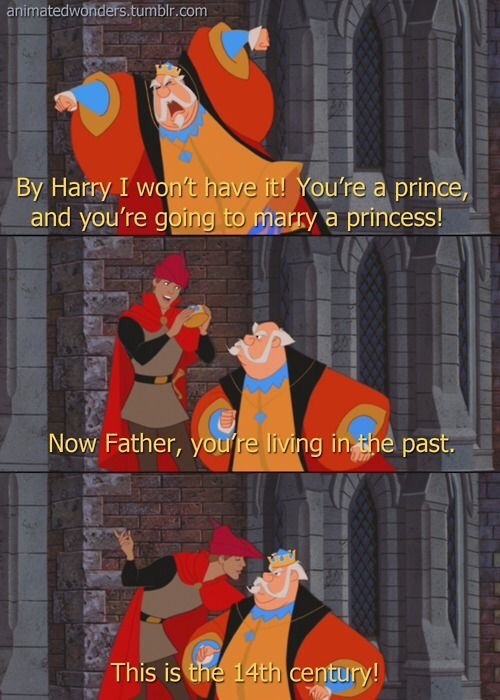 Actually I just love Prince Phillip. He’s one of my favorite princes. He really has a strong personality of his own and I have dubbed him Prince Phillip the Sassy.